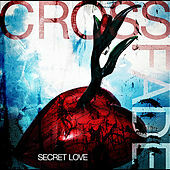 Based in South Carolina, Crossfade signed to Earshot records in 2002 and released their self-titled major label debut in 2004. The record established them as a refreshingly heavy alternative metal band adept at incorporating lots of melody and not averse to tossing in some hip-hop here and there. 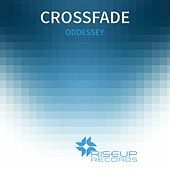 Crossfade is highlighted by the confessional, extremely melodic single "Cold."